There will be no penalty for cancellations received on or before the date 30 days prior to the first day of the conference. The full amount paid minus the bank charges will be refunded. No refund will be issued for cancellations received less than 30 days before the first day of the annual conference. Are you going to FNC2019 Freight Forwarder's favorite conference dedicated to logistics industry? On 20-22 Nov 2019, join us for the ninteeneth edition of FNC Group freight forwarder Conference. DUBAI 2019 is an interactive conference focused on FREIGHT FORWARDING Business Agency cooperation, and it is held in Dubai. 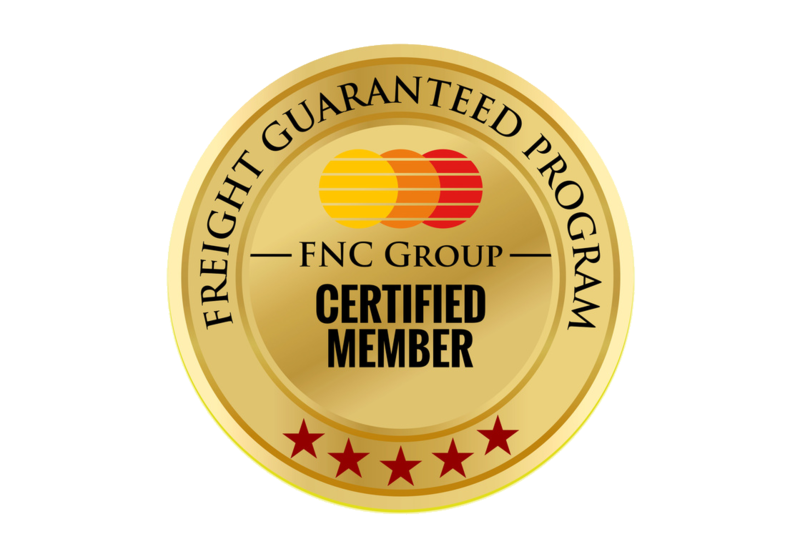 FNC 2019 is an exclusive Freight Forwarder & Logistics conference that goes deeper and broader than most other freight forwarder conferences. Throughout two days, Top Executives, CEO’s And Owners from all over the world share and want to establish business cooperation that you can use immediately! A three-days freight forwarder and logistics business conference with significant time devoted to one2one meeting, also including a cocktail reception, gala dinner, and two full-day conferences. Meet and establish business cooperation from renowned freight forwarders & logistics experts and take home the knowledge and business. Tickets are now available! Are you in for an amazing Freight Forwarder conference?